Find it complicated to invest in Bitcoin? Then we are here to help! Are you one of those, getting more and more interested in investing in BitCoin, Ethereum and so on? But facing the challenge of how to start investing? Fears and risks can be involved in taking the first step. We know that. Where should I invest and in which coins? Now, getting over that barrier can be difficult. And that is essentially why we created CoinSeed. The app, that let’s you get started easily, without large commitments and without needing to read 5 books on the topic. 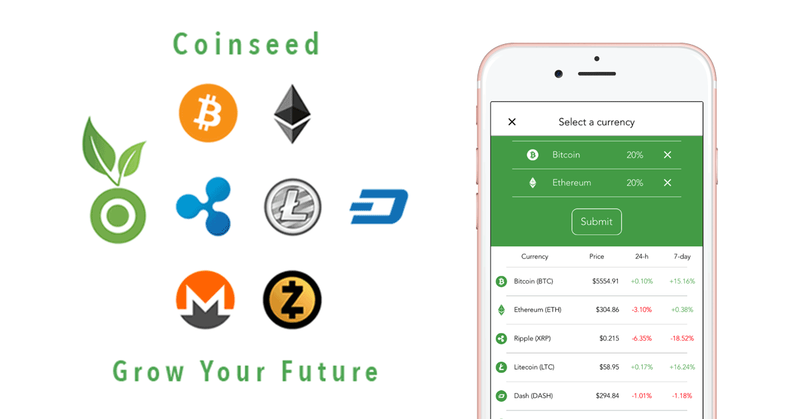 CoinSeed allows you to invest your spare change in cryptocurrencies. 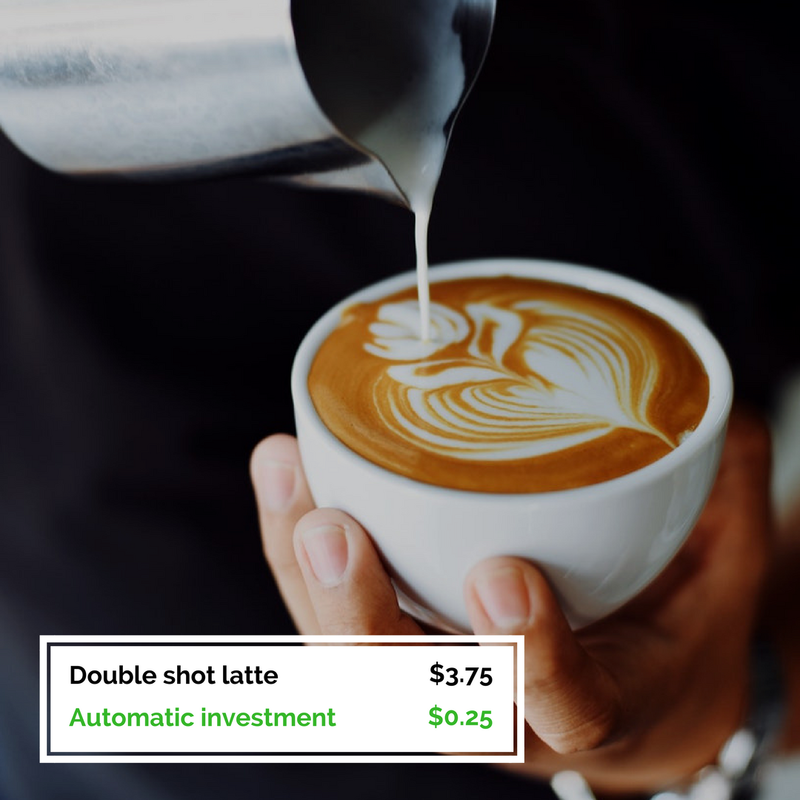 As well as that, CoinSeed let’s you also set up a recurring investment, so you for instance can invest $15 every single month. We are very delighted with the progress so far and we are constantly working to improve for our users.